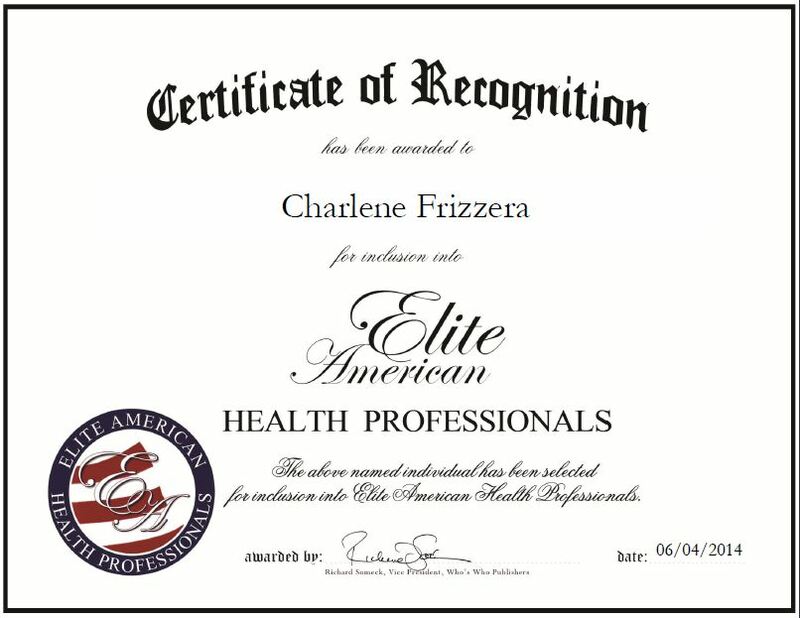 Maryland, June 4, 2014, Charlene Frizzera, President of CF Health Advisors, has been recognized by Elite American Health Professionals for dedication, achievements and leadership in health care policies and programs. 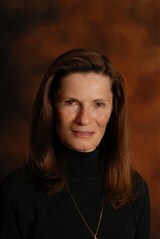 Ms. Frizzera started her career in accounting and auditing cost reports. This led her into Medicaid reimbursement and Medicare policies, and enabled her to excel in the health care industry. Throughout her career, Ms. Frizzera gained extensive, in-depth policy and operational knowledge as she previously worked as both the chief operating officer of CMS and as a regional administrator. She has managed more than $825 billion in annual benefit and administrative costs, ensured more than $1 billion fee for services claims were processed annually, and has helped her clients receive the education and information they need to understand health care policies and programs. Her experience and knowledge make her a leader in the field who is often sought after for guidance and advise. This entry was posted in Health care advisory and tagged advising senior leadership teams and key industry stakeholders, health care policies and programs, insight and analysi, Medicaid and Medicare. Bookmark the permalink.